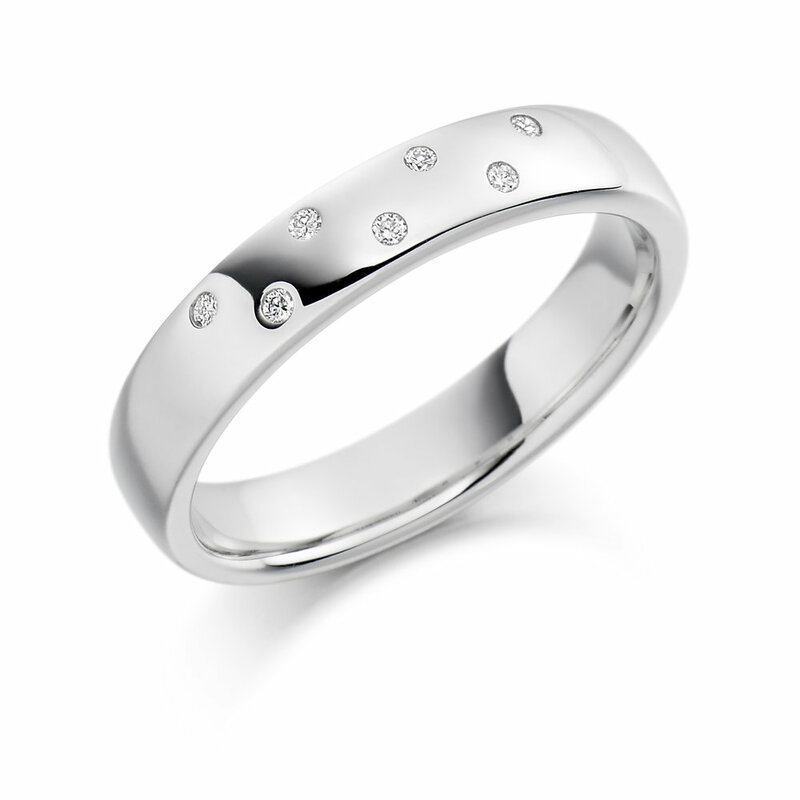 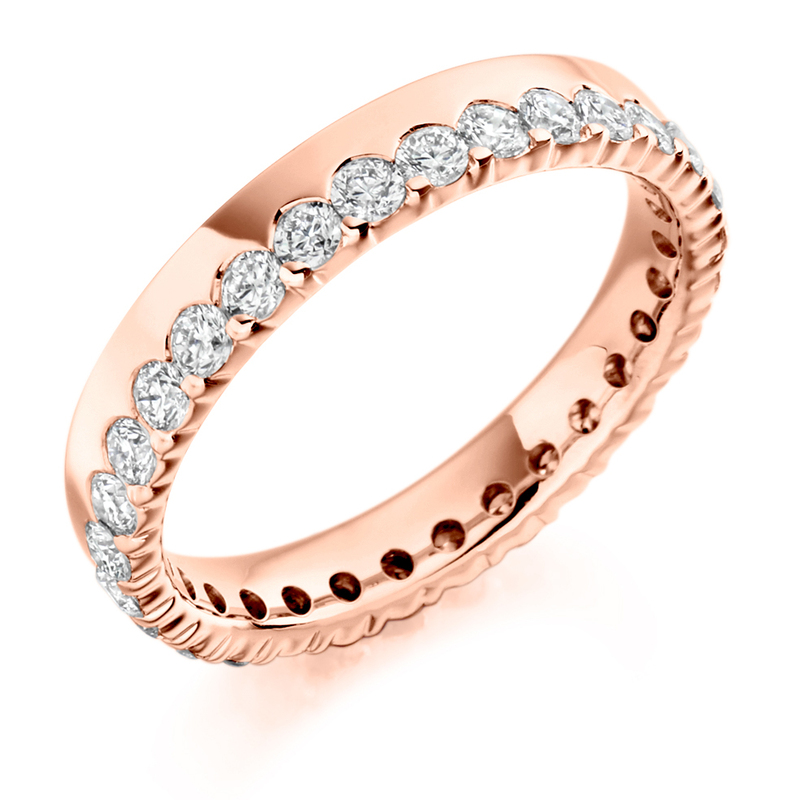 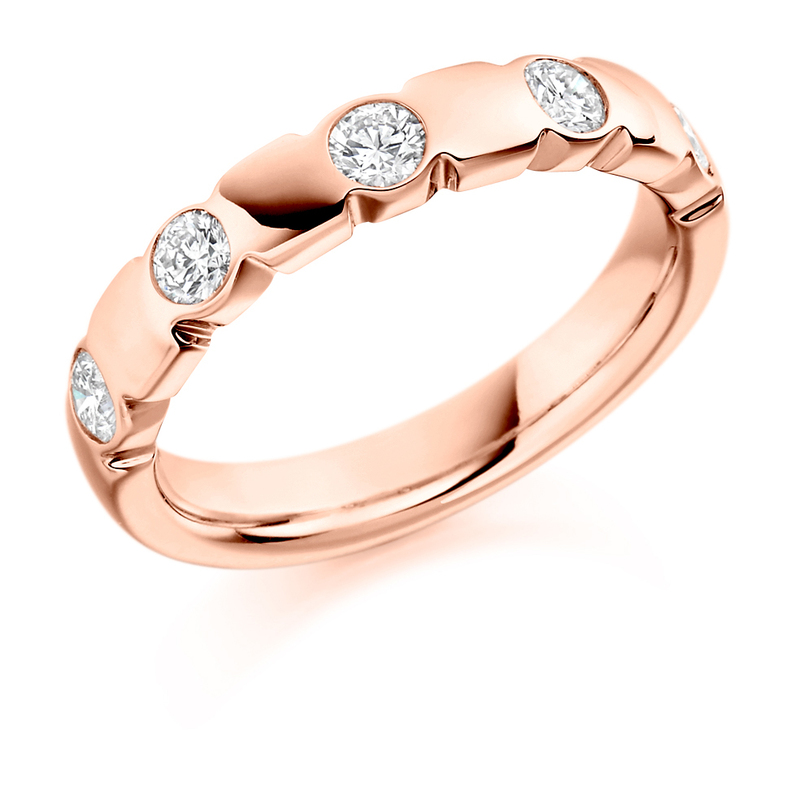 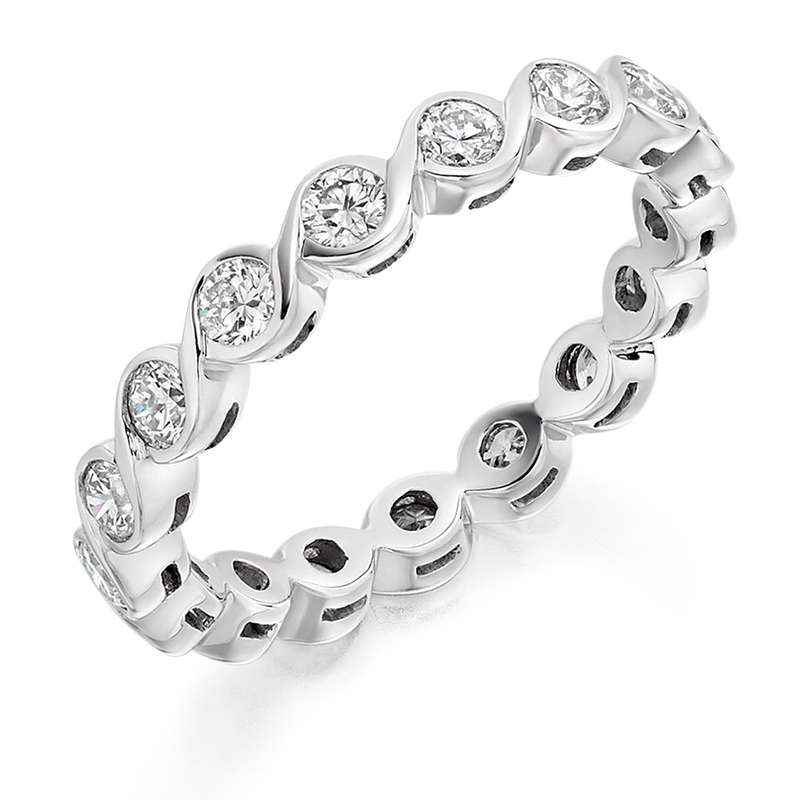 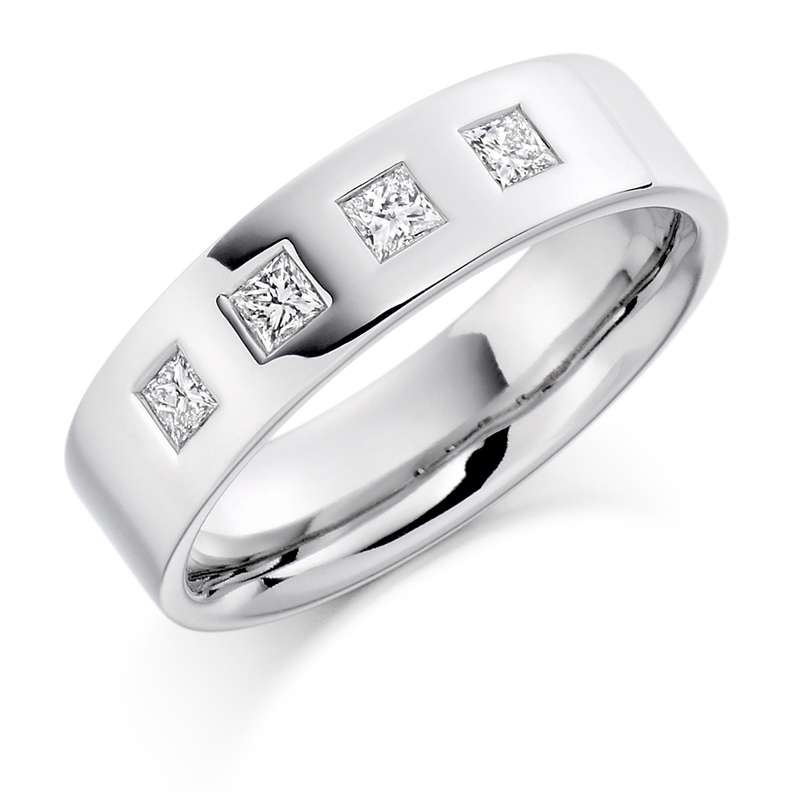 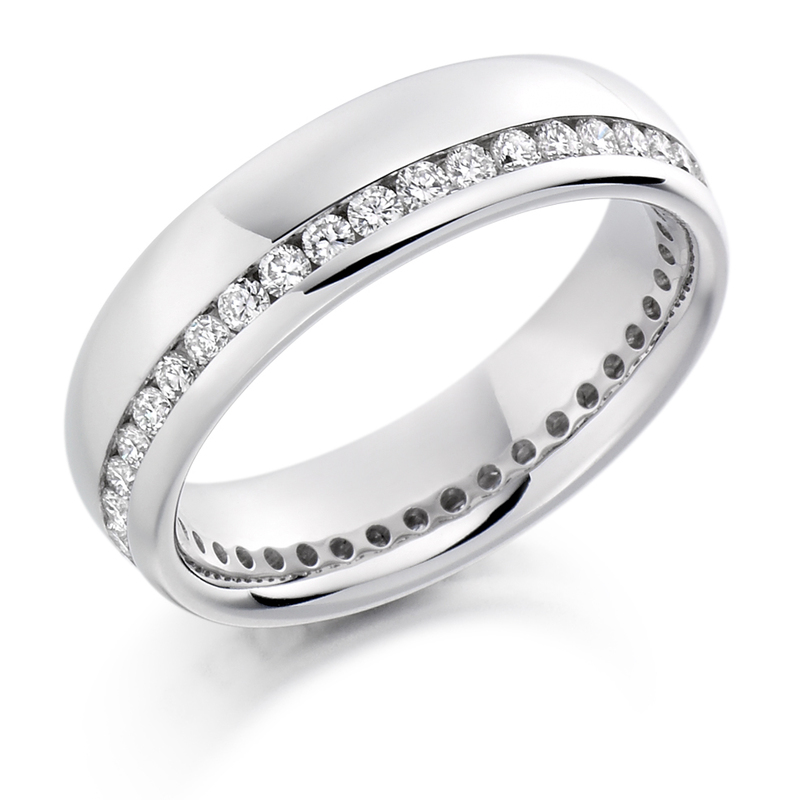 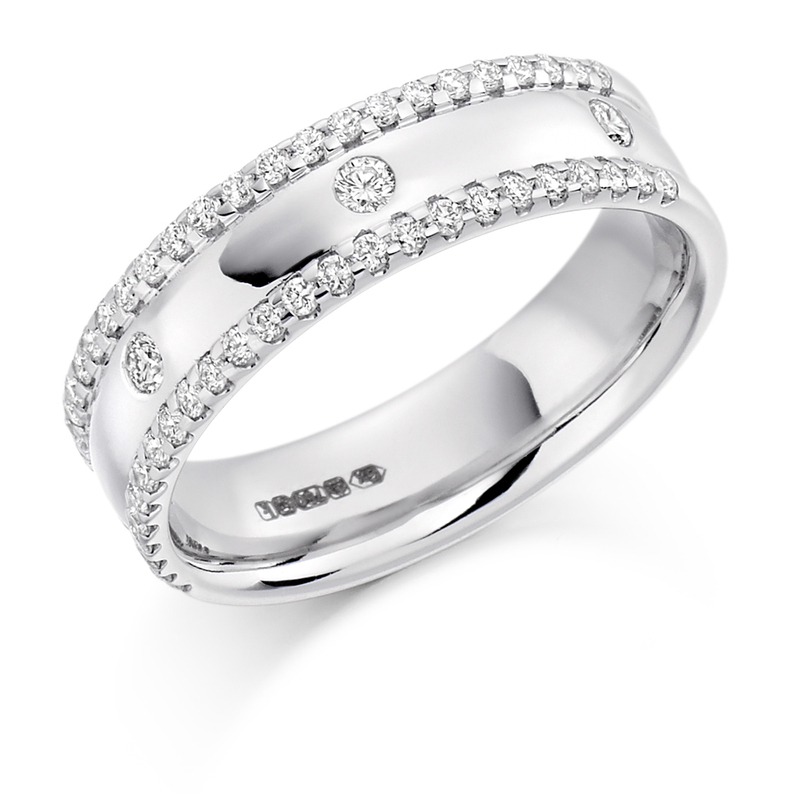 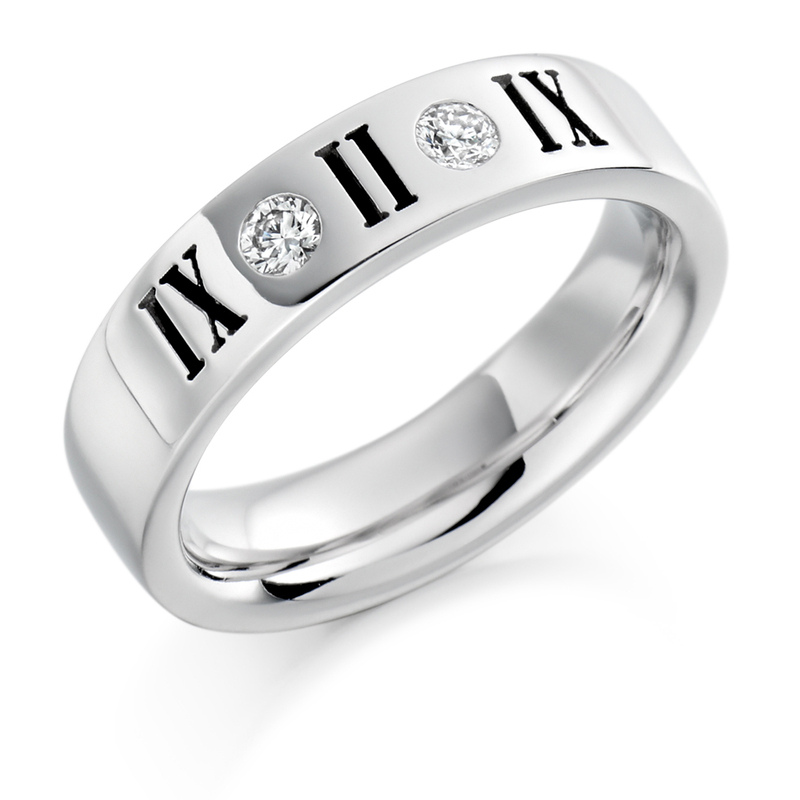 We have an extensive range of wedding and engagement rings which you can view at a private consultation. 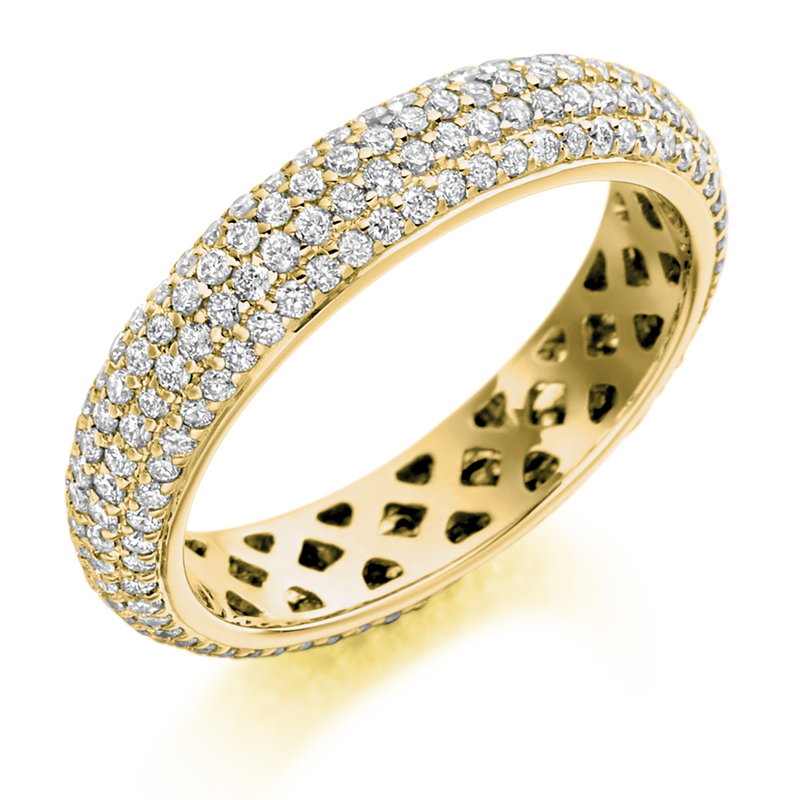 This gallery shows just a very small selection of our work for you to enjoy. 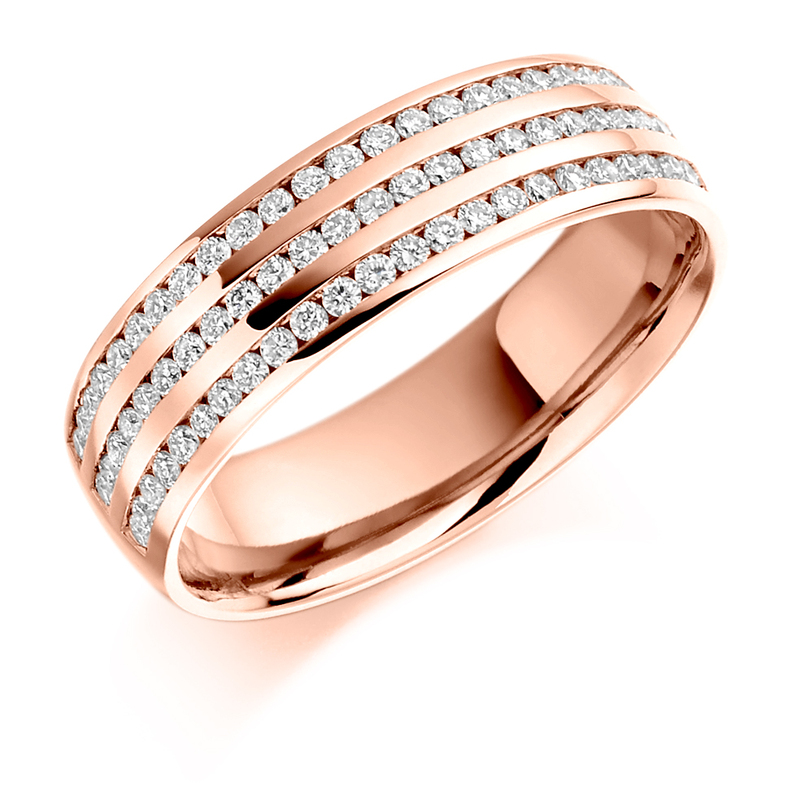 Each wedding ring and engagement ring is made exclusively for you in either yellow gold, white gold, rose gold, platinum or palladium.